Greetings family; and welcome to another thought provoking edition of Making The Connection. Your host Soke Haisan Kaleak and his co-host Salim abdur Rashid are extending an invitation to join your fellow Martial Artist in a thoughtful and intellectual conversation concerning the Martial lifestyle and the ways in which it makes the connection with life itself. 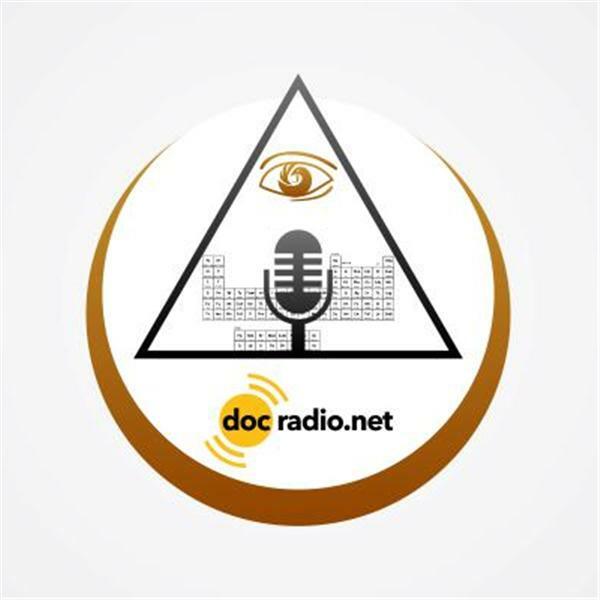 So join the conversation by dialing 646-716-6825 or listen to the show online @Docradio.net, as a reminder these shows are archived for you to binge on...go to Docradio.net/Making The Connection with Soke Haisan Kaleak and as always All thoughts and views are both accepted and respected on this show!